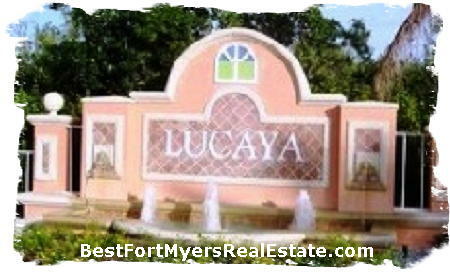 Lucaya, Fort Myers Florida 33908; is a gated community located just off of the prestigious McGregor Boulevard. There are garden condos and carriage homes available within Lucaya. Amenities include a resort style pool and walking paths. If you need more information about Lucaya real estate, feel free to Contact Shellstar Realty. Our Realtors Have several years experience and can help you obtain the best price on your real estate purchase! Lucaya, Fort Myers FL 33908 – Easy to use Hourly Updated MLS search!